MV Britannia, P&O Cruises‘ newest and biggest ship to date, is visiting Belgium on Friday June 12. Britannia officially entered service on March 14 2015 after being named by Queen Elizabeth II. She is the largest cruise ship ever build for the British market. 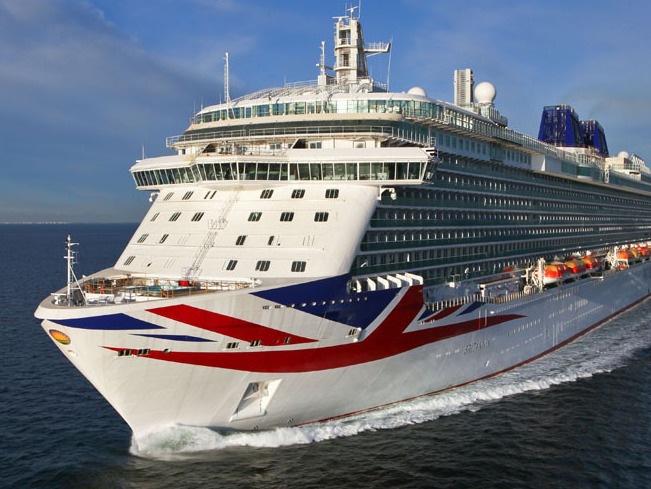 MV Britannia features the world’s largest contemporary version of the Union Jack on her bow.